Open 7 days per week, 10a-4p. Part 3 of a 4-part story called “A Rainy Day in Sonoita & Elgin.” Make sure to read Part 1 here and Part 2 here. It was about 3pm when I reached The Village of Elgin Winery. I had hopped from Dos Cabezas Wineworks to Callaghan Vineyards meeting all manner of crazy characters in an attempt to track down my ex-girlfriend Rosario Vargas. Village of Elgin couldn’t have been more than five minutes east of Callaghan. The rain remained at a light, constant drizzle but the air kept getting chiller as the afternoon went on. I pulled up to a charming, rustic building. 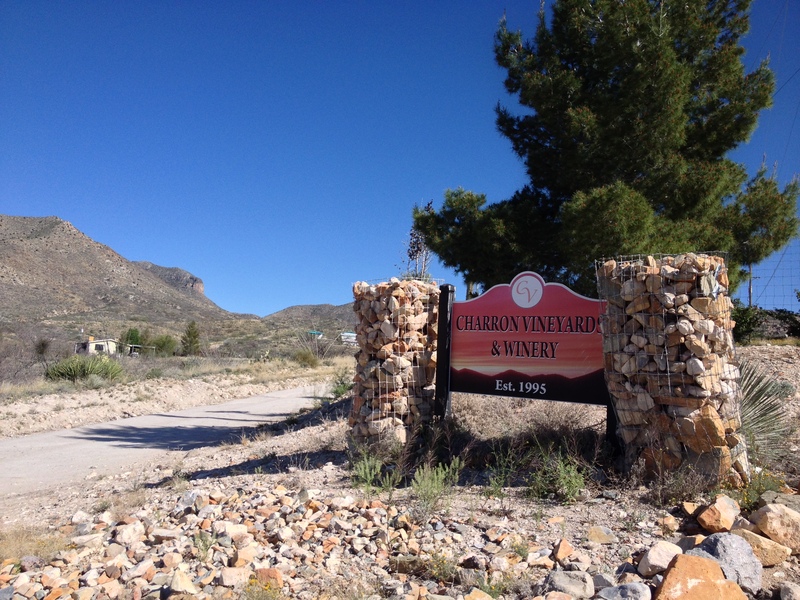 Village of Elgin has been around for 34 years, making it Arizona’s second-oldest winery. Part 2 of a 4-part story called, “A Rainy Day In Sonoita & Elgin.” Make sure you read Part 1 here. 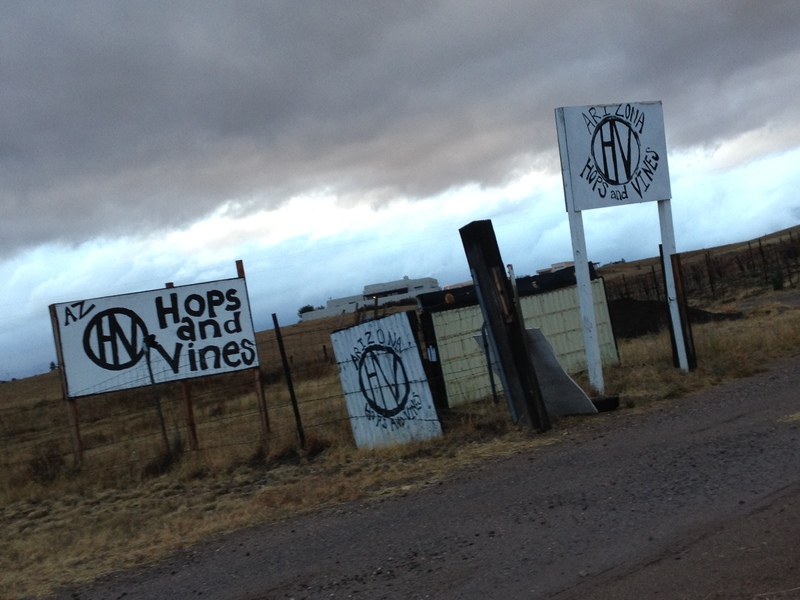 I left Dos Cabezas Wineworks and headed south on Highway 83 with Callaghan Vineyards as my destination. The highway curved left and then right while the rain came crashing down onto my windshield. The smacking of water on my car was so loud it felt like I was being warned to stop and turn back. This type of weather in Southern Arizona is an anomaly at best and a bad omen at worst. Callaghan was less than fifteen minutes away from where I started my drive but the heavy rain made it feel twice as long. I eventually reached Elgin Rd and turned left, where a small sign served as the only indication that I had left Sonoita and entered a separate town. The small town of Sonoita can be found an hour south of Tucson if you’re heading east on I-10 and about two hours away from the state line if you’re heading west. This is Arizona’s oldest wine country along with the neighboring town of Elgin. There are almost a dozen wine tasting rooms in the area and most of them are within ten minutes of each other. Before we continue I’ll mention that I use the word vineyard quite often on this site without ever mentioning the word “winery.” A vineyard is the field where grapes are grown (a “yard of vines,” so to speak) to be harvested for wine production. A winery is the place where the production actually happens; where the grapes are crushed, fermented, bottled, etc. For this project I’ll be visiting places that have tasting rooms where you can sit and drink wine as well as buy bottles. These places may only be wineries that actually produce the wine while their vineyards may not be on site. Dos Cabezas, for example, produces wine harvested from several vineyards, a couple of which are in separate towns. And ultimately I’ll be using the word “vineyard” to describe all of these places because I just like the way the word sounds as opposed to the word “winery.” I just wanted to make sure you knew I knew the difference.